- Quality and safety Guarantee. 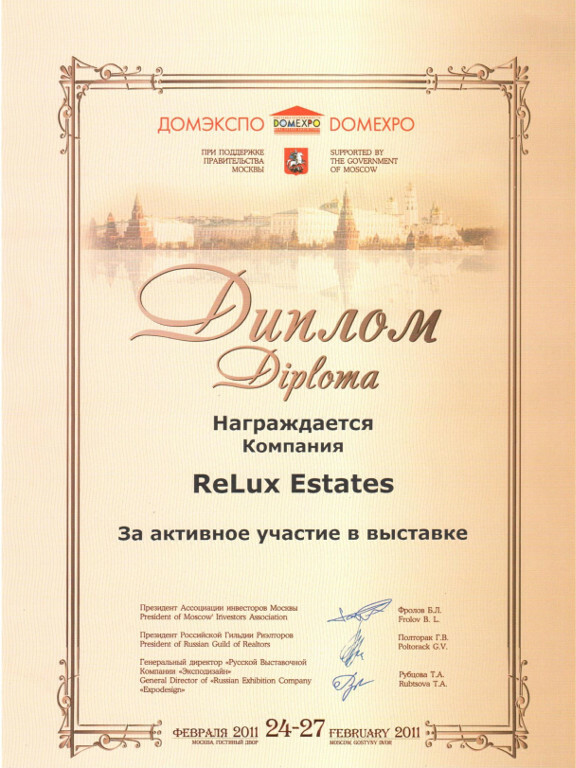 ReLux Estates is the only company in Cyprus with a professional team of multilingual experts, which is fully licensed as a Cyprus real estate agency (license number 408). 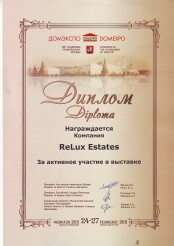 Activities of real estate agencies in Cyprus have to be licensed. However, there are numerous companies and independent “realtors” and “experts” that operate on the island illegally. When referring to real estate companies, the buyer must be sure that the company has a license from the Association of Cyprus Realtors. Only a licensed realtor carries full responsibility for the accuracy and purity of transactions and in the case of bad faith performance of their obligations, the license covers up to 170,000 Euros for legal costs. 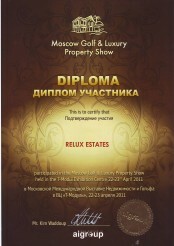 - We have the most up-to-date and complete catalogue of real estate offered for sale or for rent. Every day we edit and update our database with the latest and most interesting offers. We do not waste your time by offering illiquid properties, or units unworthy of your attention. 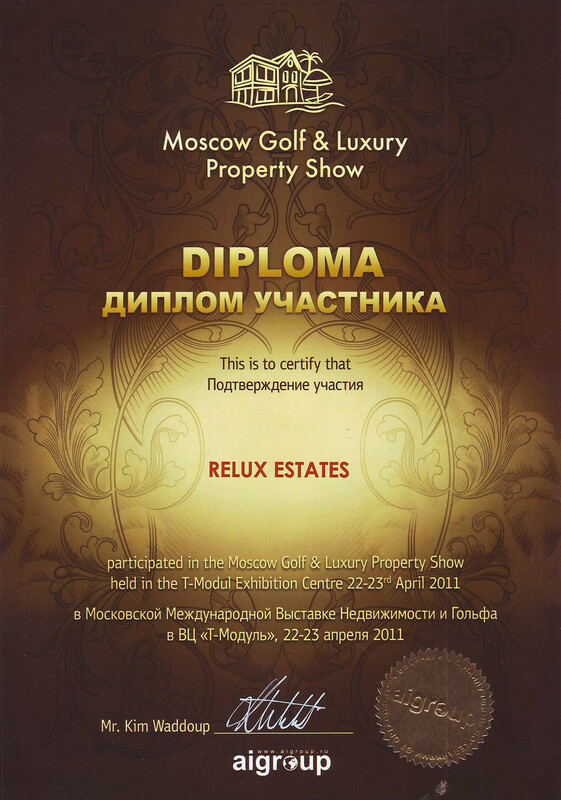 For example, our catalogue “The Art of Living” only presents quality listings and attractive investments. - Objective assessment of customer needs. In contrast to developers, we do not offer a limited selection of properties or those which are simply beneficial to our company. Possessing full information on all properties allows us to offer the best in quality of construction, take advantage of market conditions, root out the most liquid property and select the most appropriate property for you. Analysis is accompanied by numbers and facts; we also take into account the macro- and microeconomic aspects of the real estate market. - Property management and after-sales service. Our company provides the most efficient management services, whether it’s a case of managing a property or renting it out. After acquiring a property, we can assist you in every way possible; whether it’s choosing the right furniture to buy or hiring a company to maintain your pool and garden. We have an extensive customer base and cooperate with the best agencies worldwide. If need arises, we can rapidly rent out your property with the maximum revenue possible. - Adaptation. Living on an island should be pleasurable and fun. Buying property through us ensures that you experience all the harmony, joy and comfort of living in a new home. We help you to avoid the many problems which people tend to face through trial and error; we guide you in creating your own lifestyle by recommending shops, schools, kindergartens and other such services of the highest quality and reputation, all over the island. We can even assist you with the preparation of documents for obtaining a residence permit. - Consulting. We will guide you through all the stages of your real estate purchase and will support you in all matters, even after its acquisition. Our lawyers will provide legal support at the highest level, during the entire process of your property purchase. Delving into the heart of any matter, we also take into account the subtleties of different legislations. Thus, we try to find the best options depending on your status of residence on the island, including assistance with business and tax planning. If it is a necessity to obtain a mortgage, our specialists will recommend the most beneficial credit product to you. In addition to that, we will help you with the execution of documents for obtaining credit in the shortest period of time. - A full range of tourist services. With more than 20 years’ experience in tourism and an impeccable reputation, our staff will make sure that your stay in Cyprus is an unforgettable experience full of exceptional memories. We take care of all formalities regarding flights and accommodation on the island as well as introducing you to the true flavour, history, culture and features of all aspects of life in Cyprus. From your very first visit, you will be able to fulfill all your expectations and can design a personalized programme to fit around your leisure time in which to search for real estate. Taking into consideration all of your individual requirements, we will ensure that the acquisition of property as well as your stay on the island is a pleasant, comfortable and productive experience.